- Stand-up* pouch, airtight and resealable. 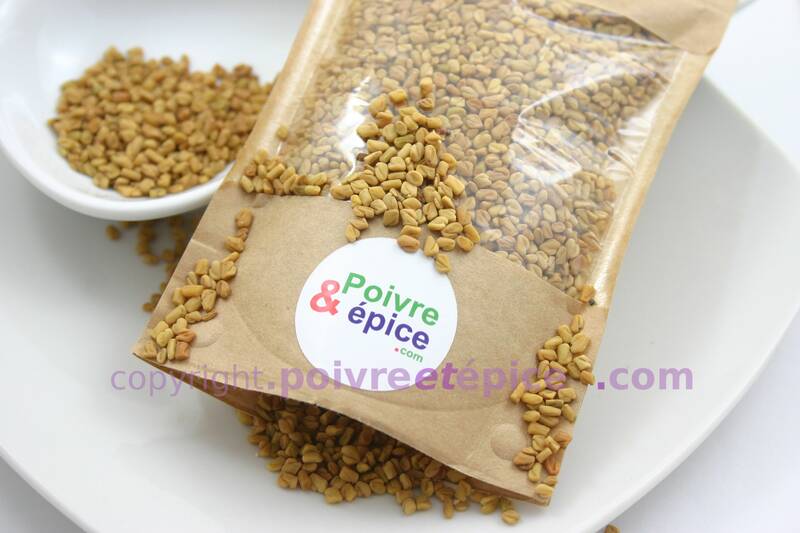 Fenugreek is a common spice in indian cuisine. Especially for curry. 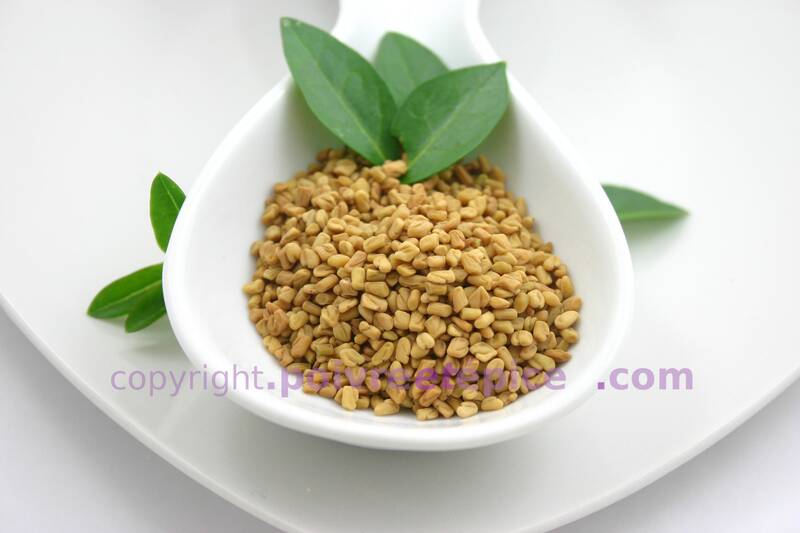 Fenugreek is a litlle bitter like fennel. 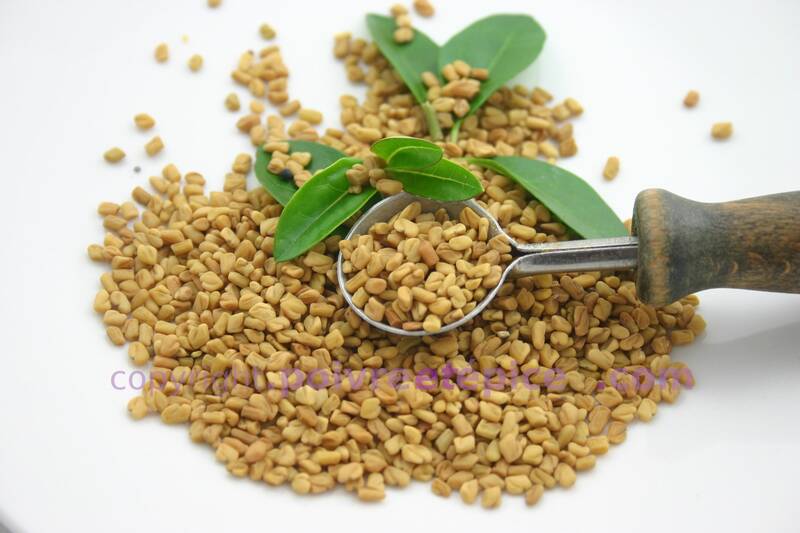 I used to roast my fenugreek before cooking it. The flavor is deeper and less bitter.